In an other wise, not even close to imaginable, Volkswagen is working on a sub 4 meter Vento car - as per Mr. Ulrich Hackenberg, R&D chief at Volkswagen. 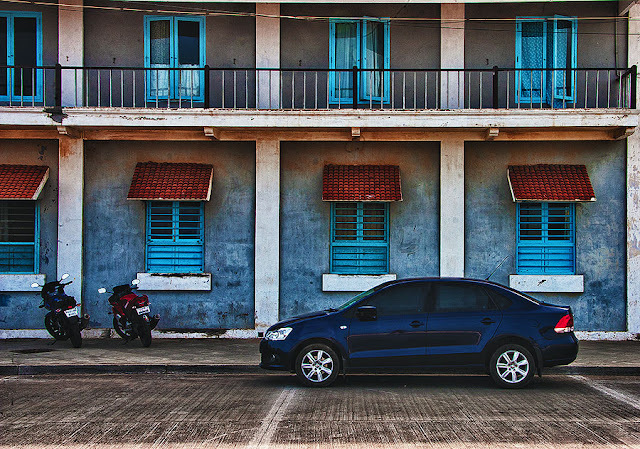 The sub 4 meter version of cars have been on popular lists for all OEM's these days - but considering the placement of VW's Vento - in the luxury segment, it was other wise difficult to think of shorter version of Vento. Seems like Mr Arvind Saxena who was poached by the German carmaker, VW from Hyundai is working altogether differently and is bringing VW strategies at par with those of Indian OEM's . The car would compete with Maruti Suzuki's Dzire, Honda's Brio Amaze, Mahindra's Compact Verito and Hyundai's upcoming compact sedan. VW's smaller version of Vento would possible take atleast 3 years to launch and would be difficult to see it before 2015 mid. A compact SUV and even an MPV based on the PQ25 platforms are also being considered.